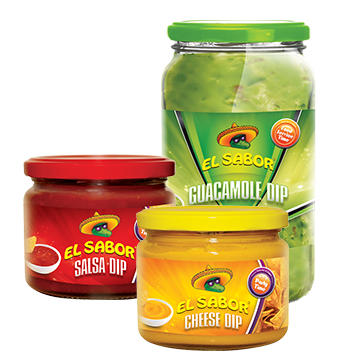 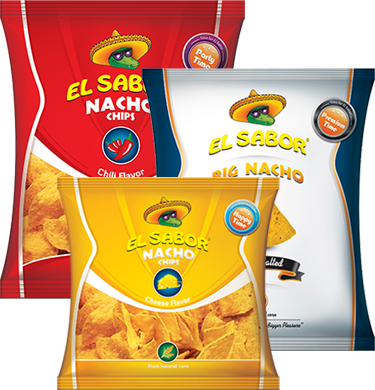 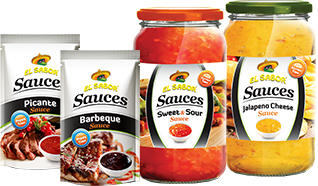 El Sabor is here for you! 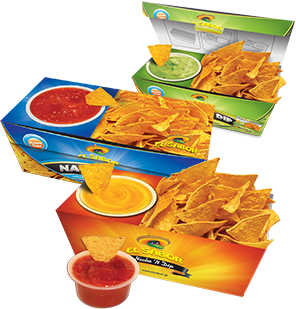 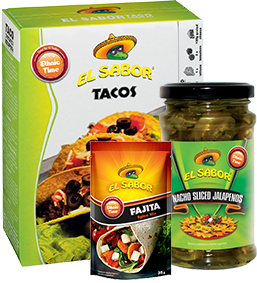 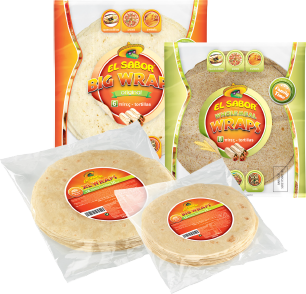 El Sabor Fajita Dinner Kit and Taco Dinner Kit enable you to prepare impressive ethnic meals at home! 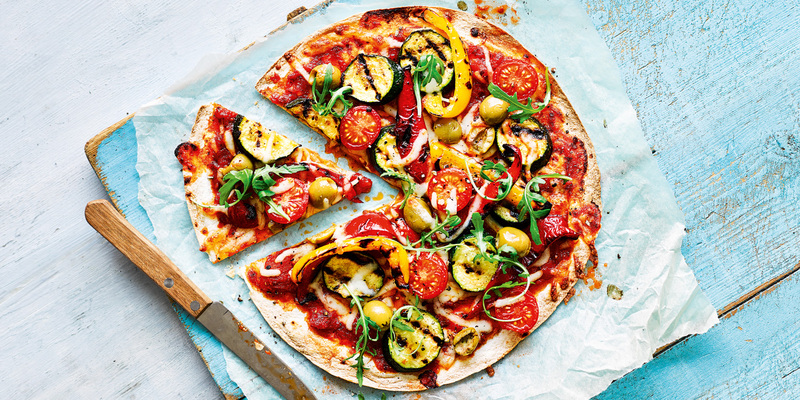 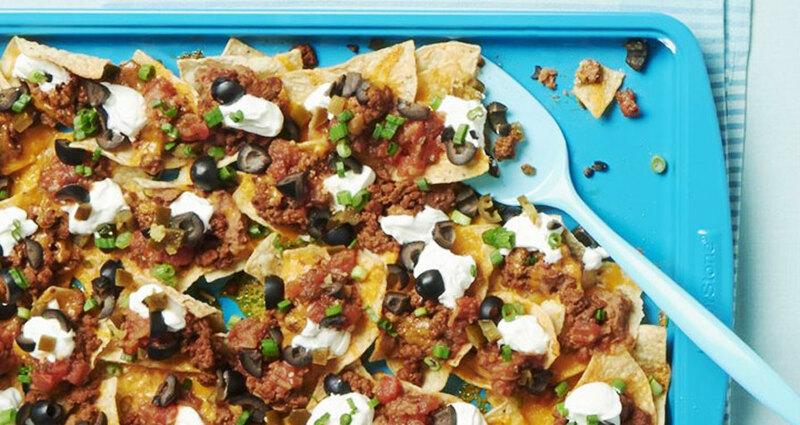 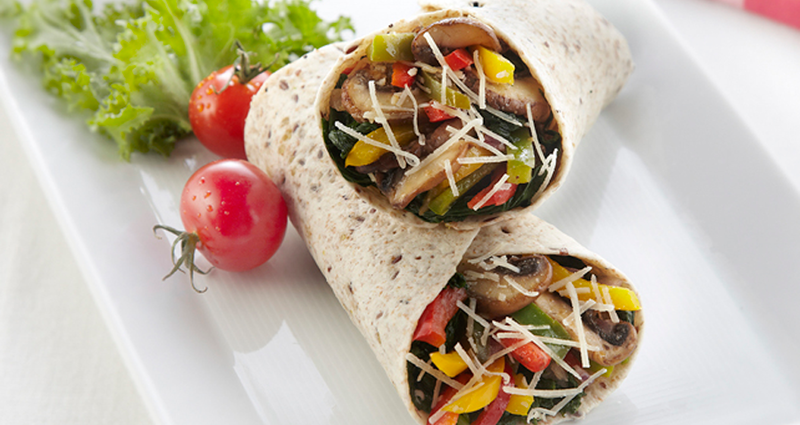 You only have to add the meat of your preference and whatever else you want! 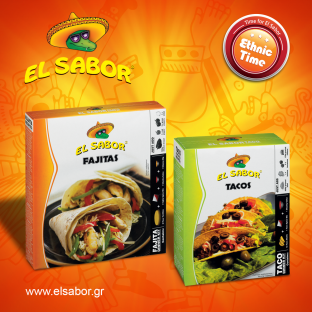 Put your imagination and prepare unique ethnic meals along with El Sabor!